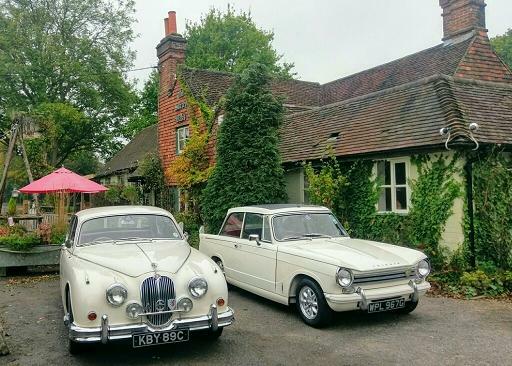 Pre-1990 classic car and bike owners are warmly welcomed to our Breakfast Club - a social rendezvous for owners of classic cars and motorcycles manufactured prior to 1990 with exclusive parking and breakfast ranging from bacon rolls to our epic one-pan full English. Our locally sourced coffee is a renowned speciality! It's an informal affair attracting an eclectic mix of vehicles from Surrey and Sussex taking place on the 3rd Sunday monthly. If you do attend, please respect our neighbours and leave quietly."